Navigate your day in the sophisticated cool style of the Rebecca Taylor™ Short Sleeve Daniella Top. 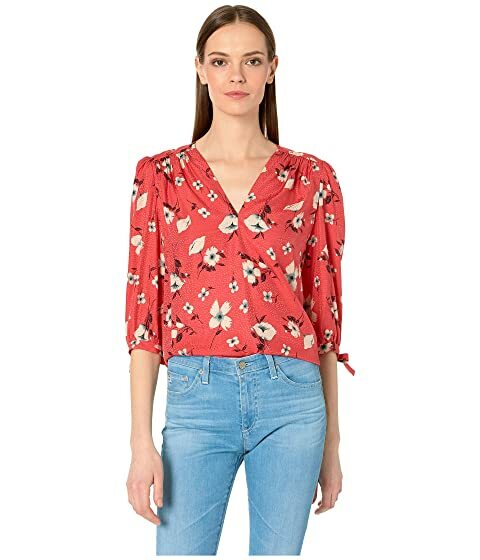 We can't currently find any similar items for the Short Sleeve Daniella Top by Rebecca Taylor. Sorry!